The Saudi government has announced $1 billion in funding for British entrepreneur Richard Branson's Virgin Group space companies. The contract is described as a “partnership on spaceflight, satellite launch and space-centric entertainment,” backed by the Public Investment Fund of Saudi Arabia. 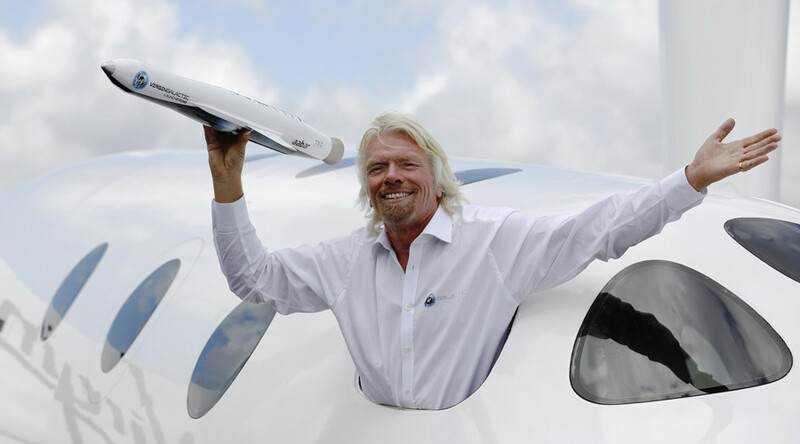 The venture will fuel three Virgin companies – Virgin Galactic, The Spaceship Company and Virgin Orbit. It includes an option for an additional $480 million. "This partnership with Virgin Group reflects the great strides the kingdom is making toward our vision for a diversified, knowledge-based economy," said Saudi Crown Prince Mohammed bin Salman. According to Branson, the investment “is a sign of confidence from the international community” in the three companies. “This will enable us to develop the next generation of satellite launches and accelerate our program for point to point supersonic space travel,” said Branson. The deal could also lead to the development of a “space-centric entertainment industry” in Saudi Arabia. The kingdom’s investment is part of a collaboration with the businessman, who praised the economic and social reforms by Prince Salman. Earlier, Branson announced his own investment in the Red Sea project aiming to turn 50 Saudi islands into a luxury tourist destination.